A Great Evening At The Mohan!! 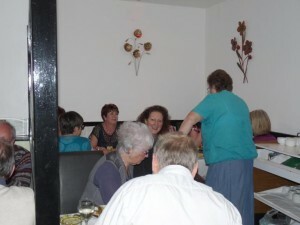 A big thank you to everyone who supported the Peacemakers fundraiser at the Mohan and made it a very enjoyable evening. 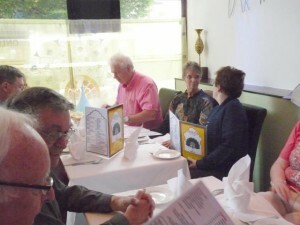 We raised a £300.00 donation from the Mohan for the meal (35% of the takings) and £165.00 from the raffle. All proceeds will go towards the rewiring of the Kismani community House in Kenya. ← Chrissie in South Wales.